Dreht sich nicht alles in unserem Leben um Liebe und um geliebt zu werden? Was hälst du von folgendem Impuls – wenn du dich selbst liebst, die Liebe in dir gefunden hast – wirst du dich nie wieder alleine fühlen, wirst du nie wieder das Bedürfnis haben, von jemand anderem geliebt werden zu müssen? Wie fühlt sich das für dich an? Verlierst du also immer wieder deinen Partner ist es der Wake-up-call vom Himmel, dass es um deine Selbstliebe geht. 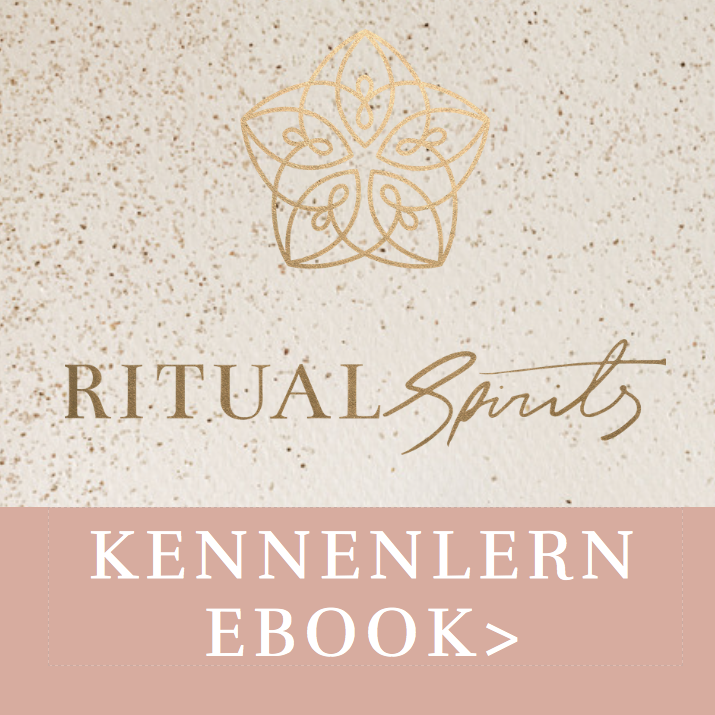 Liebst du deine Facetten? Liebst du dich geliebtes Wesen? Ist dein Herz für dich und deine tiefsten Wünsche, Sorgen, Sehnsüchte geöffnet und kannst du sie mit einem tobenden „JA“ annehmen? Liebst du dich als einzigartigen Ausdruck der Schöpfung, der keine Perfektion kennt? Selbstliebe ist Hingabe an dich selbst – Zeit die du dir schenkst, damit es dir gut geht. Erst wenn du die Zeit für dich selbst zum Auftanken wichtig nimmst und schätzt, wenn du dir Liebe schenkst, kannst du die Liebe auch an andere weitergeben. Wie soll jemand wahre Liebe von dir empfangen, wenn du selbst diese gar nicht für dich empfinden kannst? 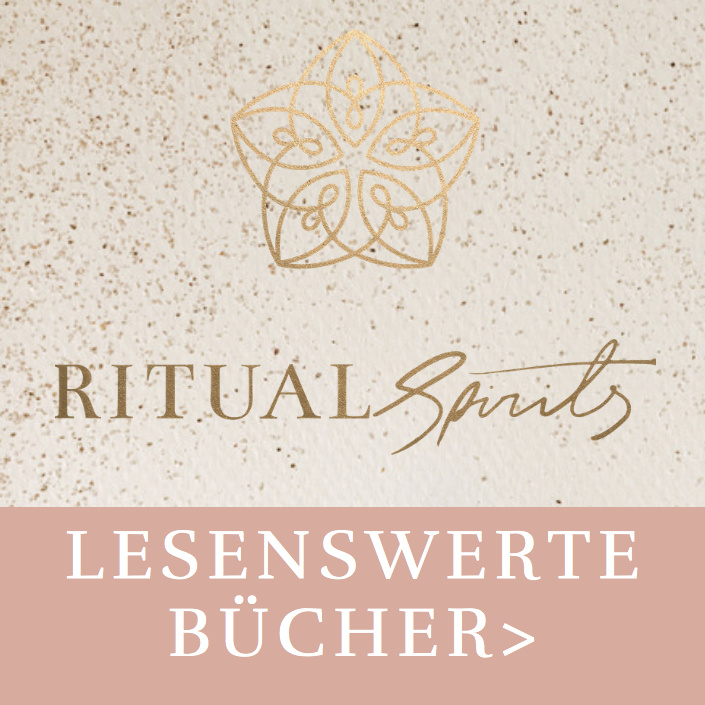 Wie soll er dich lieben, wenn du selbst dich nicht als liebenswert empfindest? SO LIEBST DU DICH SELBST … Liebe dich, geliebtes Wesen. Lasse dich mit Liebe durchfluten bis du selbst LIEBE bist. Stell dir eine Person vor, die du liebst, gehe in dieses Gefühl der Liebe und jetzt lass dieses Gefühl deinen ganzen Körper durchfluten. Schenke dir selbst diese Liebe. Werde selbst zu dieser Liebe und sage dir selbst „Ich liebe dich“, so oft es nur geht, mit einem Lächeln auf deinen Lippen. Nimm dieses Mantra über den Tag mit dir mit und sage es dir immer wenn Selbstzweifel kommen. Kannst du dein Herz spüren? Öffne bewusst dein Herzchakra, damit du immer mehr zu Liebe wirst. 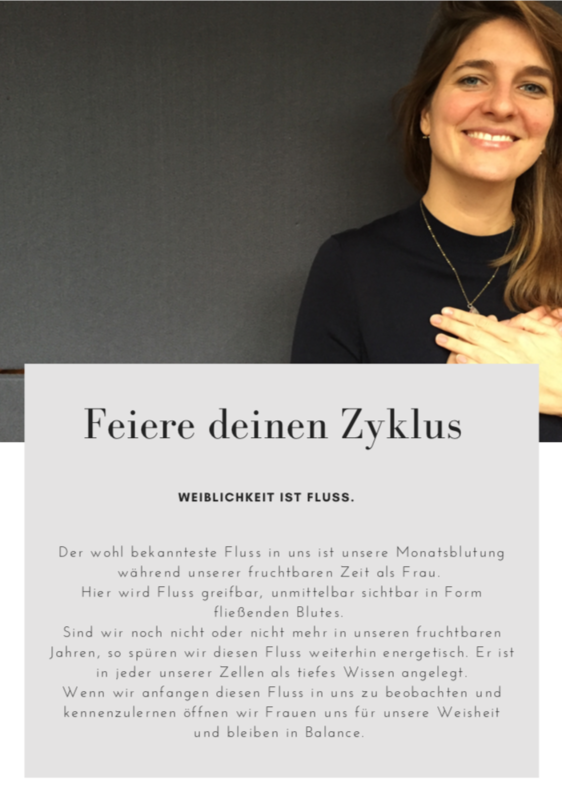 Atme dazu tief in dein Herzchakra ein, mehrmals und mit dem Fokus auf diesen Bereich in deinem Körper. Sage dir selbst – ich fühle die Liebe in mir – ich fühle die Liebe in mir – ich fühle die Liebe in mir… bis du sie fühlst. This is your deeper heart, your intuitive heart. It is the place where the higher mind, pure awareness, the subtler emotions, and your soul identity all come together and you connect to the universe, where presence and love are. Unconditional love really exists in each of us. It is part of our deep inner being. It is not so much an active emotion as a state of being. It’s not “I love you” for this or that reason, not “I love you if you love me.” It’s love for no reason, love without an object. It’s just sitting in love, a love that incorporates the chair and the room and permeates everything around. The thinking mind is extinguished in love. love. Then you and I are truly in love, the state of being love. That’s the entrance to Oneness. 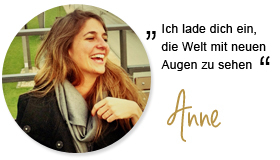 Aus dem Newsletter DailyOM September 28, 2014 – den Newsletter kann ich euch echt empfehlen..
2. When someone doesnt like you, rather than taking it personally we can release the need for approval and move on. It is not necessarily a pleasant experience, but there will be times in our lives when we come across people who do not like us. As we know, like attracts like, so usually when they dont like us it is because they are not like us. Rather than taking it personally, we can let them be who they are, accepting that each of us is allowed to have different perspectives and opinions. When we give others that freedom, we claim it for ourselves as well, releasing ourselves from the need for their approval so we can devote our energy toward more rewarding pursuits. While approval from others is a nice feeling, when we come to depend on it we may lose our way on our own path. There are those who will not like us no matter what we do, but that doesnt mean that there is anything wrong with us. Each of us has our own filters built from our experiences over time. They may see in us something that is merely a projection of their understanding, but we have no control over the interpretations of others. The best we can do is to hope that the role we play in the script of their lives is helpful to them, and follow our own inner guidance with integrity. As we reap the benefits of walking our perfect paths, we grow to appreciate the feeling of fully being ourselves. The need to have everyone like us will be replaced by the exhilaration of discovering that we are attracting like-minded individuals into our livespeople who like us because they understand and appreciate the truth of who we are. We free ourselves from trying to twist into shapes that will fit the spaces provided by others limited understanding and gain a new sense of freedom, allowing us to expand into becoming exactly who were meant to be. And in doing what we know to be right for us, we show others that they can do it too. 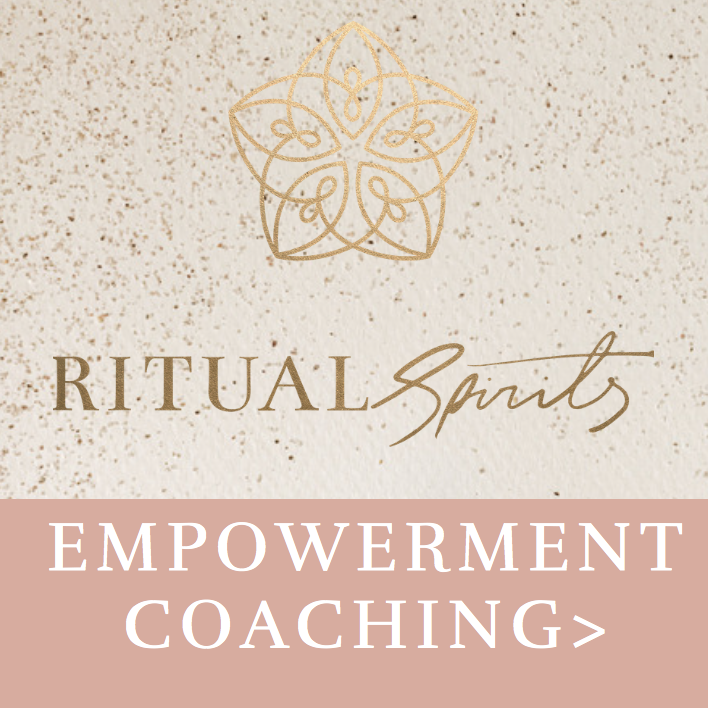 Cocreating our lives with the universe and its energy of pure potential, we transcend limitations and empower ourselves to shine our unique light, fully and freely.